HMX, the leaders in two-stage evaporative cooling technology, unveiled its novel two-stage evaporative cooler, IDECool, on 10/2/2017 at Pune, India. The launch took place at an event organised for HMX’s channel partners at the Hotel Grand Exotica at Pune. 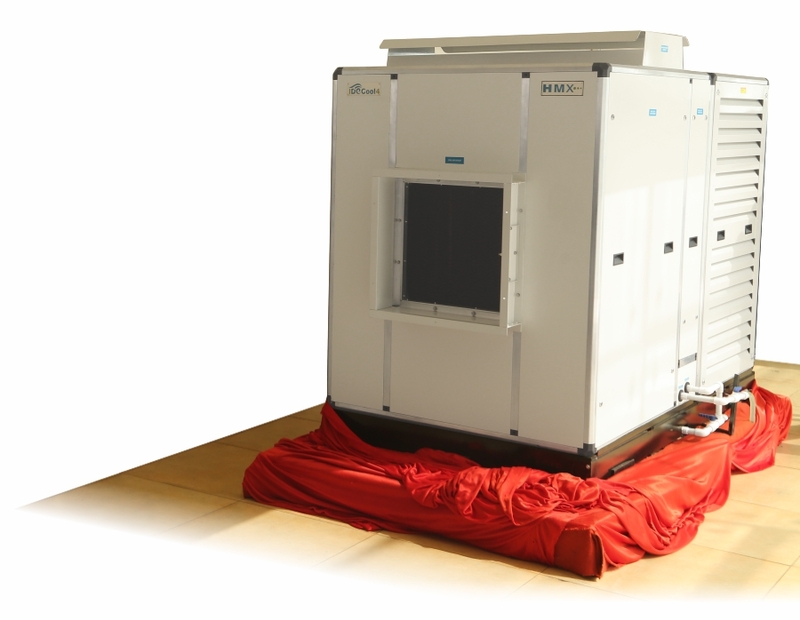 The HMX-IDECool is built on a superior technology platform compared to conventional air-coolers using HMX’s patented Indirect Direct Evaporative Cooling technology (also known as two stage evaporative air cooling). IDECool consumes considerably less power than air-conditioners and provides better comfort than ducted evaporative coolers, bringing evaporative air cooling technology a step closer to air-conditioning in cooling power, while maintaining the advantages of 100% fresh air. The IDECool launch was attended by 10 channel partners handpicked by HMX from across India for the 1st phase of the IDECool roll out. The product was demonstrated in working condition at the event and the participants were highly impressed with the performance of the unit. “This is an amazing product. When I saw the outlet temperature at 16.4°C, I was really stunned that without the refrigerant any machine can deliver such a low temperature!” exclaimed Mr Ramesh Gupta of Evapoler Eco Cooling Solutions from Jaipur. 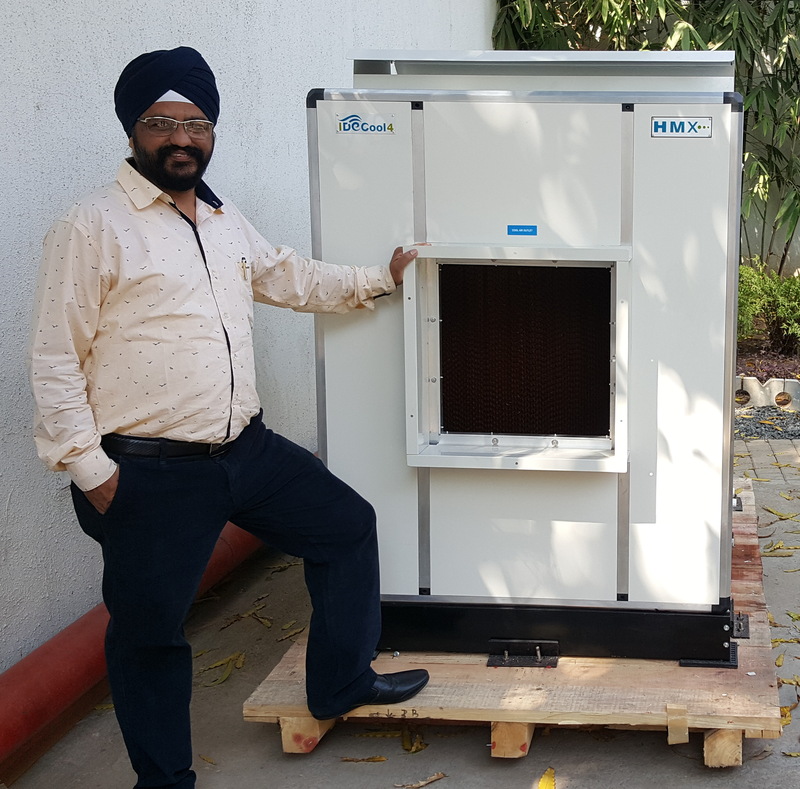 Mr Navneet Singh Bhasin from Multideal Corporation, Nagpur, who purchased the demo unit then and there was equally excited to see this product. “This is a fantastic product, especially for an area like central India which is comparatively a dry and hot belt, and we can expect results even better than AC,” said Mr Bhasin. “This product is very good. 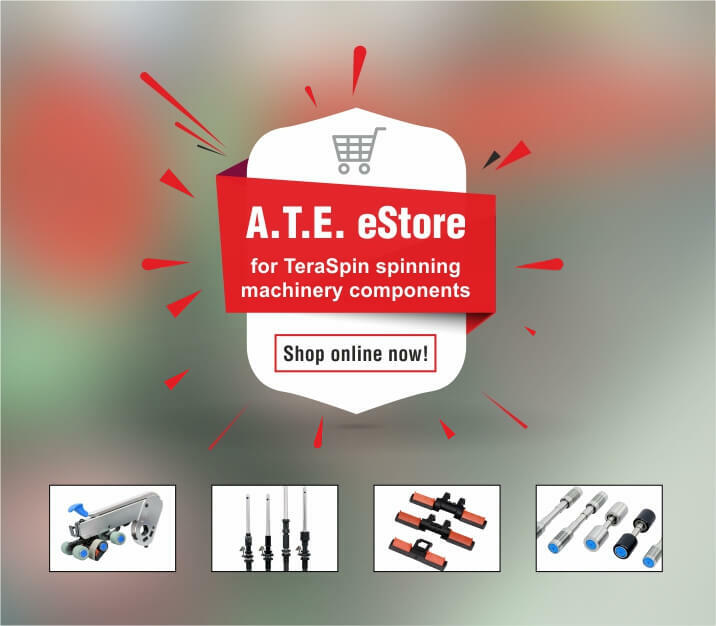 The concept used in this product is sound and the output of DAMA is appreciable,” said Mr Mallikarjun from Primetech, Bellary, echoing the views of others. Committed to differentiate not only with the product and technology, but also with service, HMX has set-up a dedicated Customer Contact Centre with a toll free number to give 100% assurance to customers for the best service. As IDECool has wide ranging applications for offices, restaurants, auditoriums, large residences/bungalows, showrooms, gymnasiums, workshops, etc., HMX seems set to expand its customer base and become a household name. HMX, a part of the A.T.E. 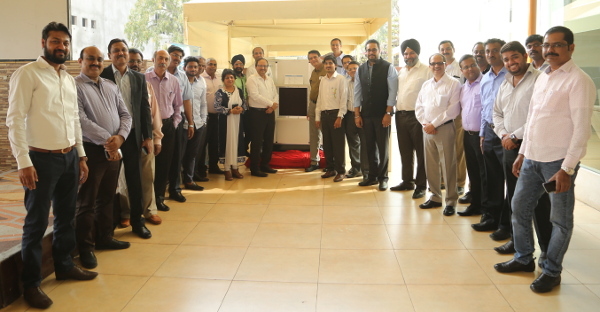 group, has pioneered the broader use of indirect evaporative cooling technology and now has the world’s largest installed base of indirect evaporative cooling with more than 35 million CFM spread over 7 million+ square feet in India, covering applications in both the industrial and commercial segments.